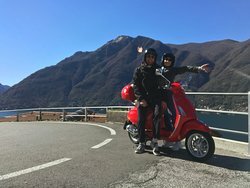 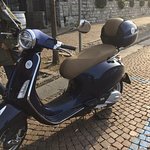 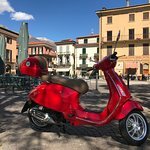 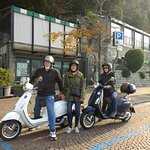 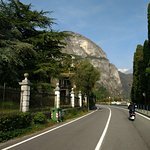 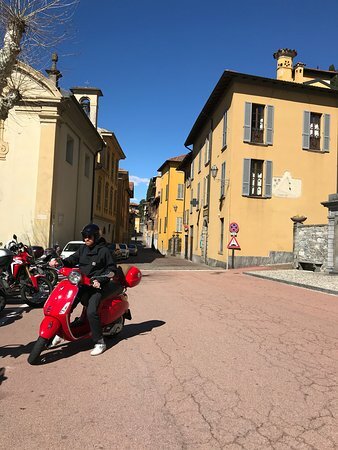 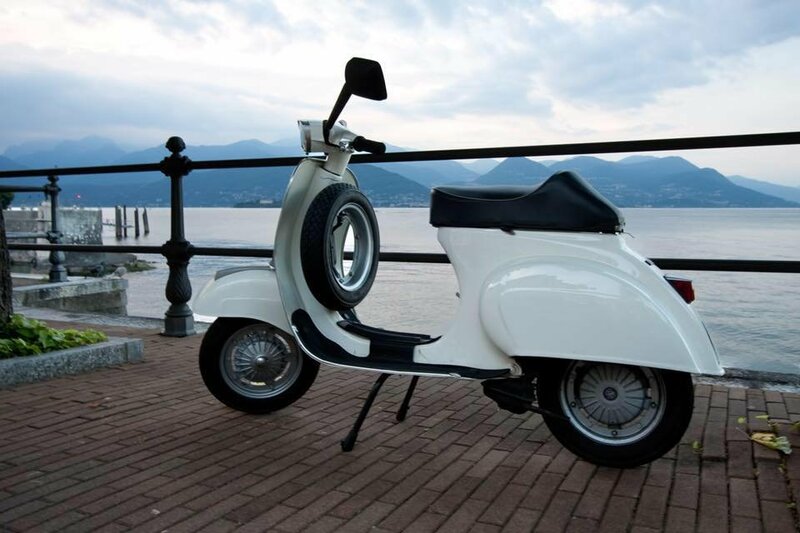 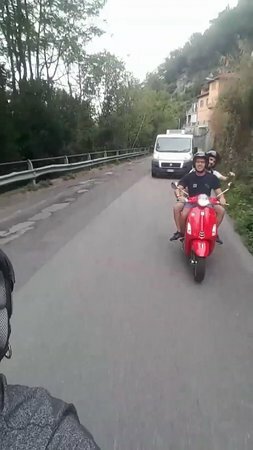 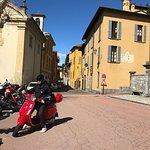 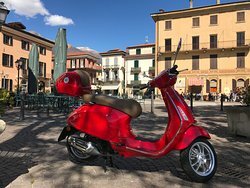 Vespa Rental in Como city. 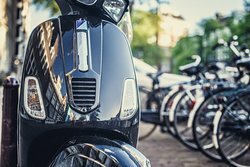 We offer the latest bikes by the best affordable brands to give you fun and safety at their best for granted with a first class on-the-road assistance. 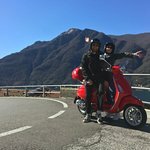 Your holiday is so important to us! Fun way to explore and through a great company! 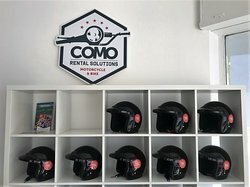 Get quick answers from Como Rental Solutions staff and past visitors.